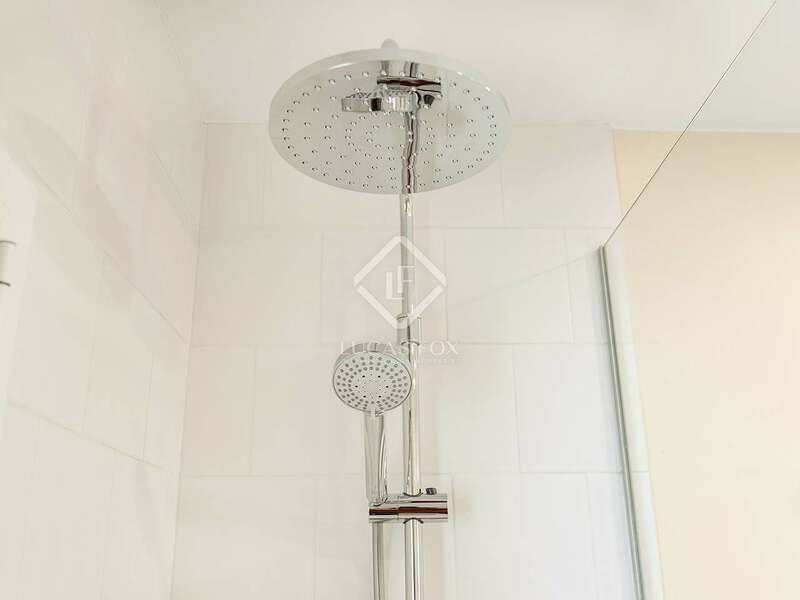 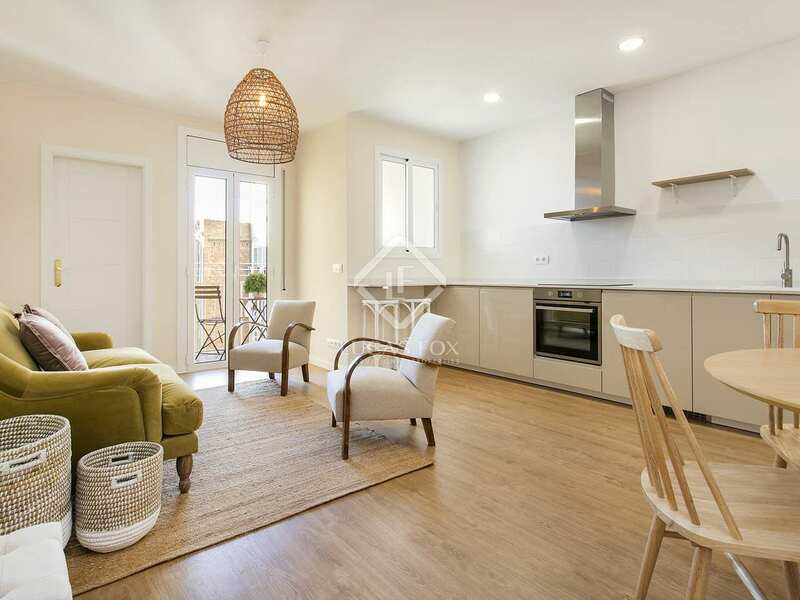 Fully renovated & furnished apartment with 2 balconies for rent in Sant Gervasi-Galvany, Barcelona. 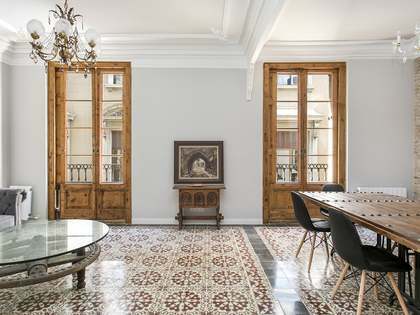 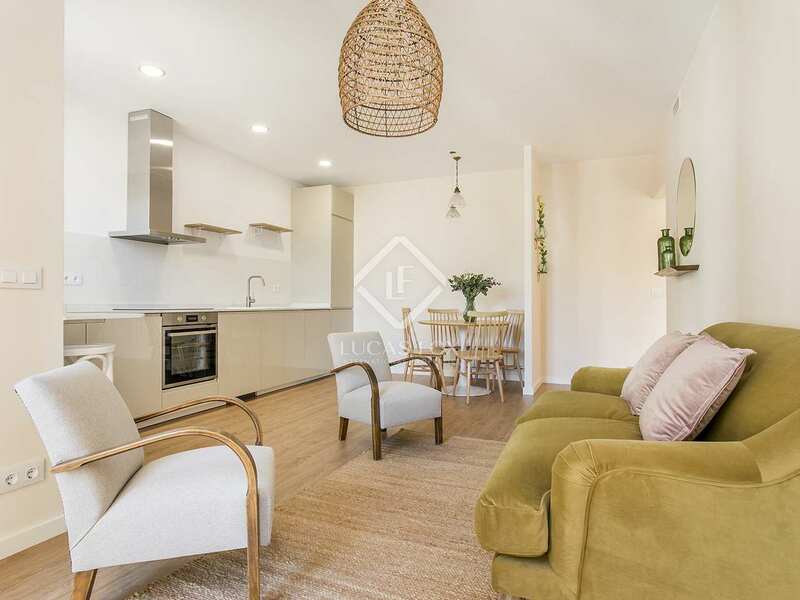 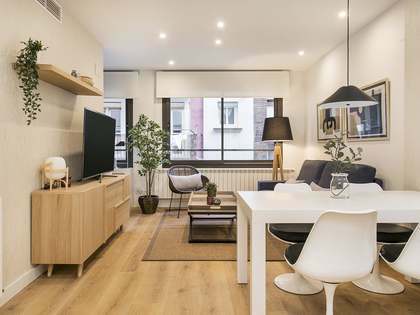 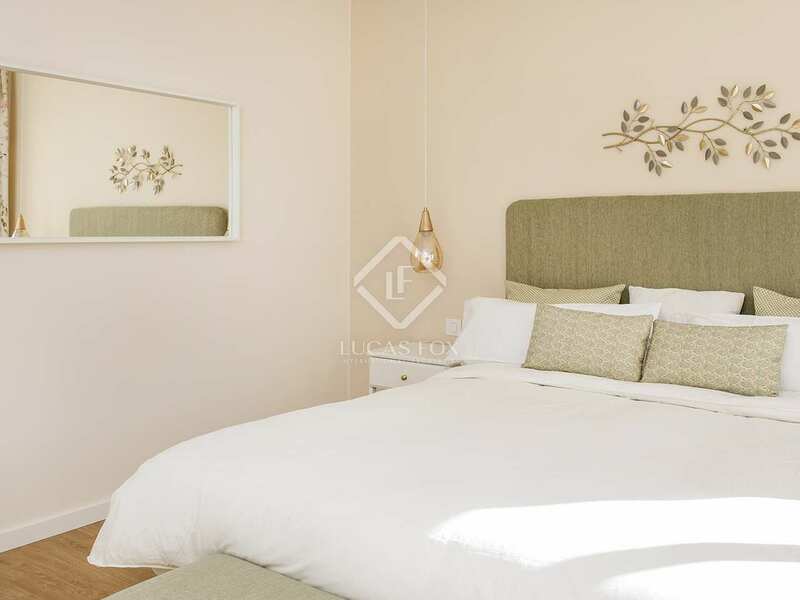 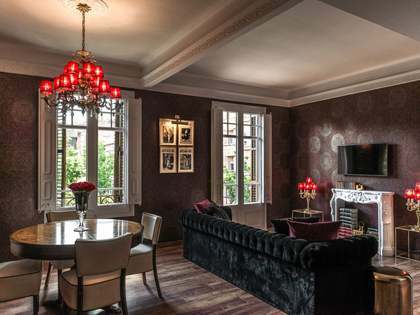 Newly renovated and fully furnished, this 2-bedroom apartment is an excellent opportunity for those seeking an elegant home in Barcelona's Sant Gervasi neighbourhood. 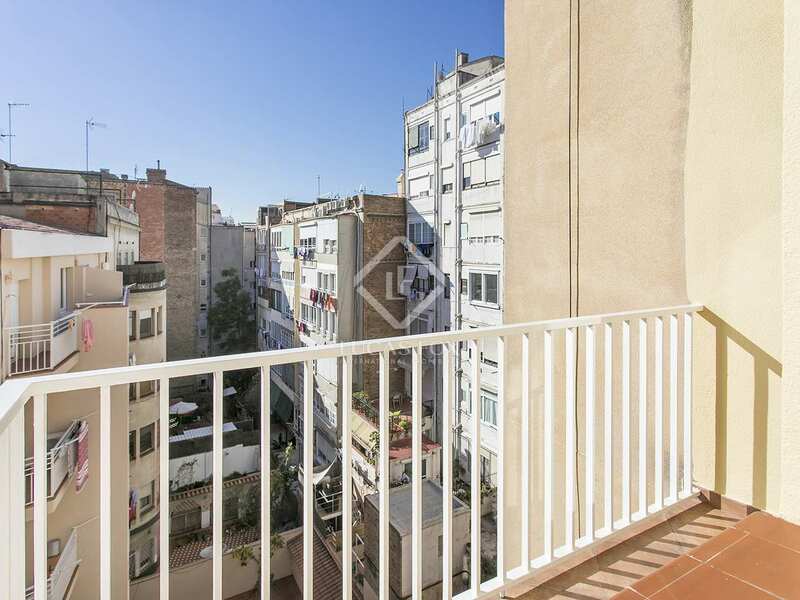 Situated on a very pleasant street, the property enjoys a prime location in the coveted Zona Alta. 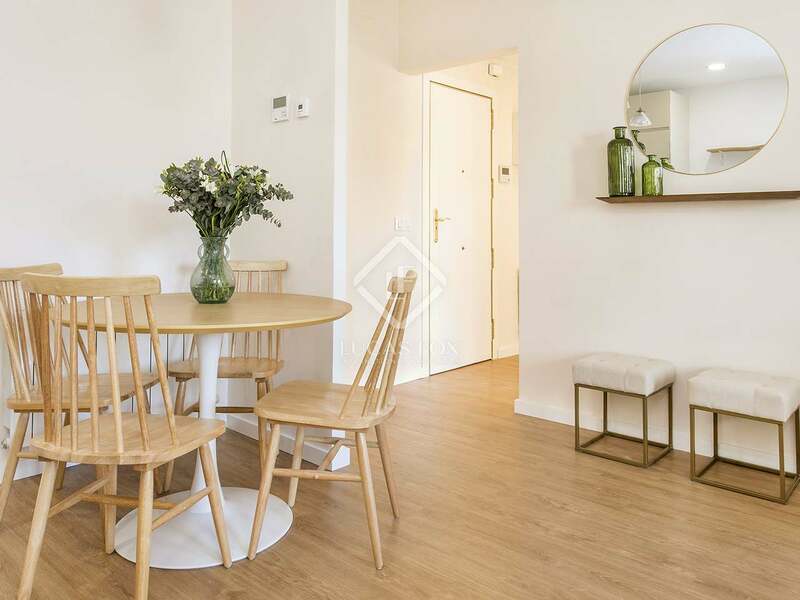 The apartment has recently been fully renovated and is ready to move into, with stylish furniture included. 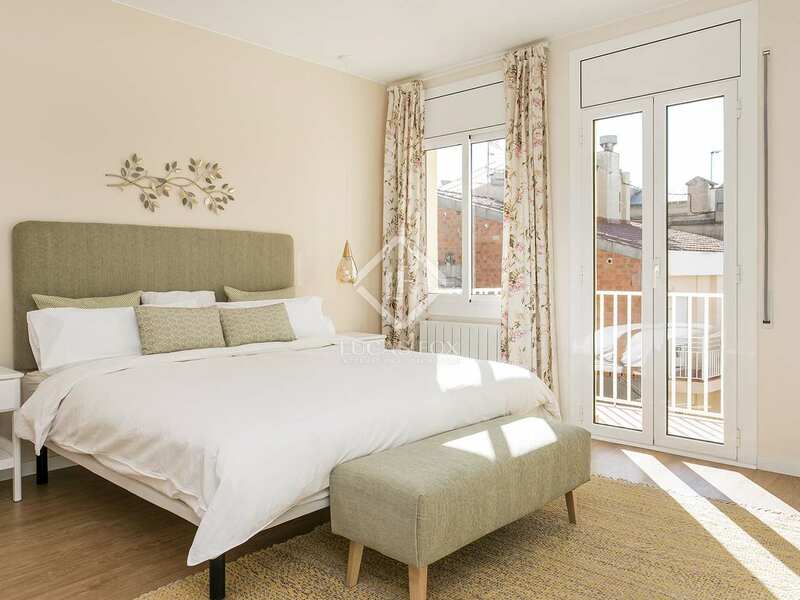 With 2 balconies, one off the living room and the other off the main bedroom, the apartment is flooded with natural light. 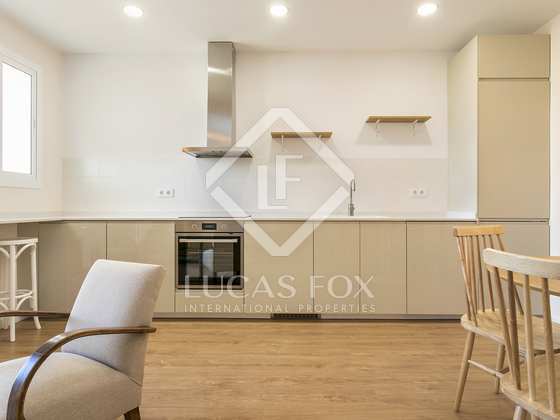 The kitchen is fitted with quality appliances and the second bedroom would be suitable for use as an office if desired. 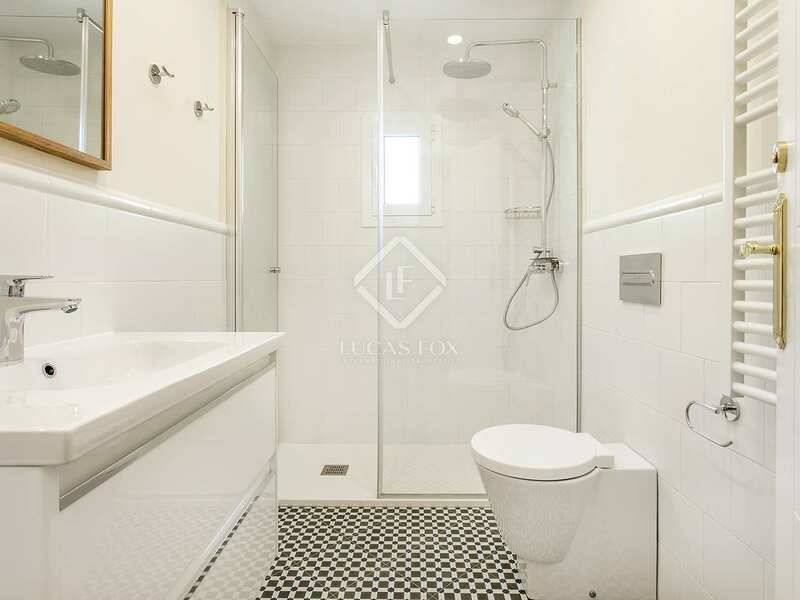 A modern bathroom completes this excellent city home. 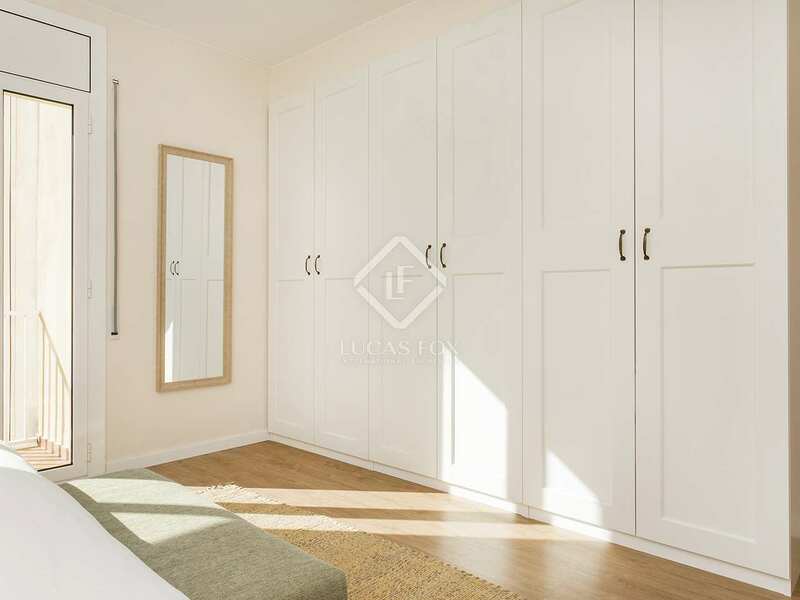 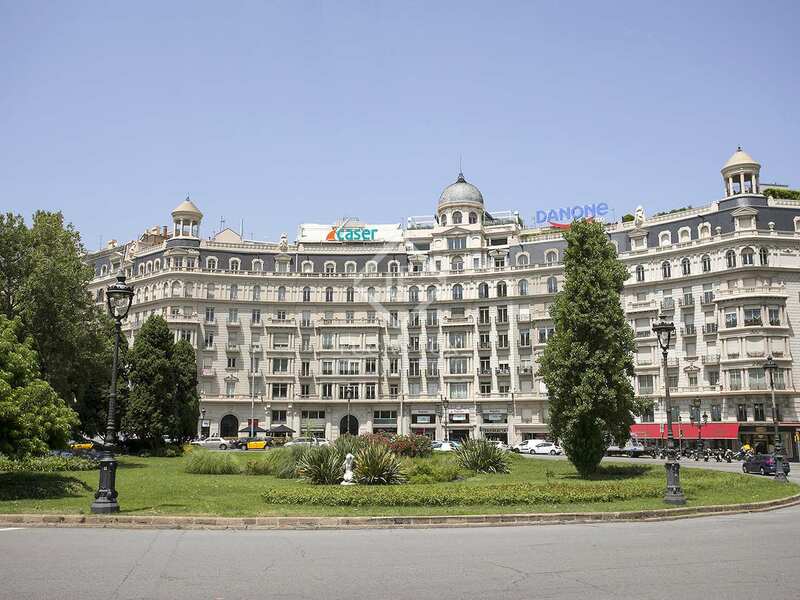 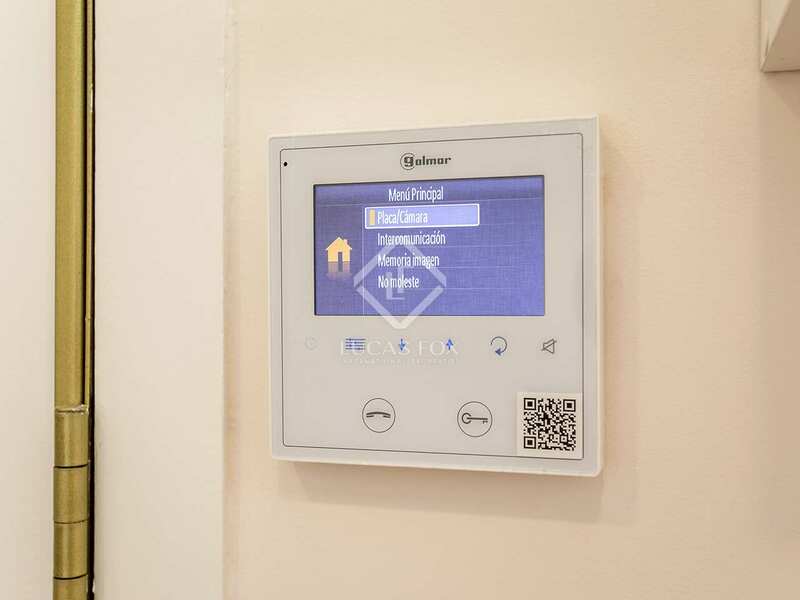 In addition to the furniture and fittings shown in the photographs, the apartment will also be delivered with a television and washing machine. 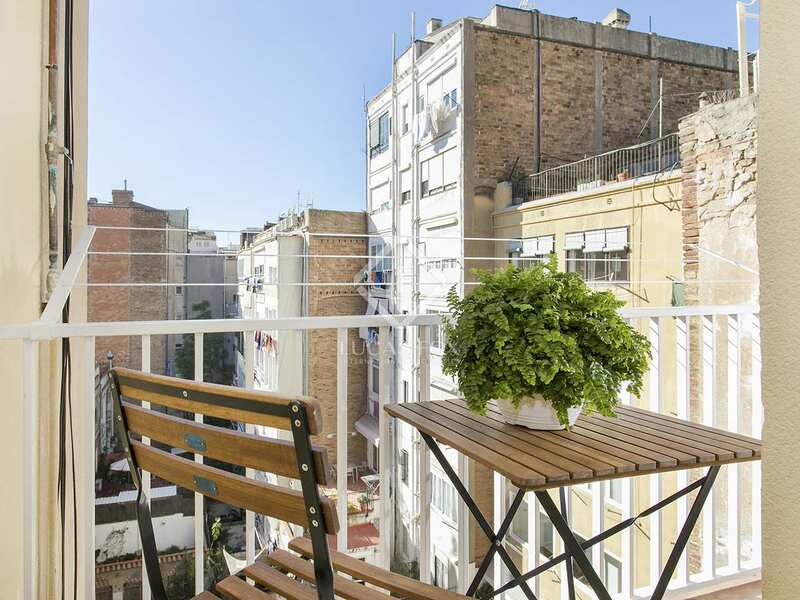 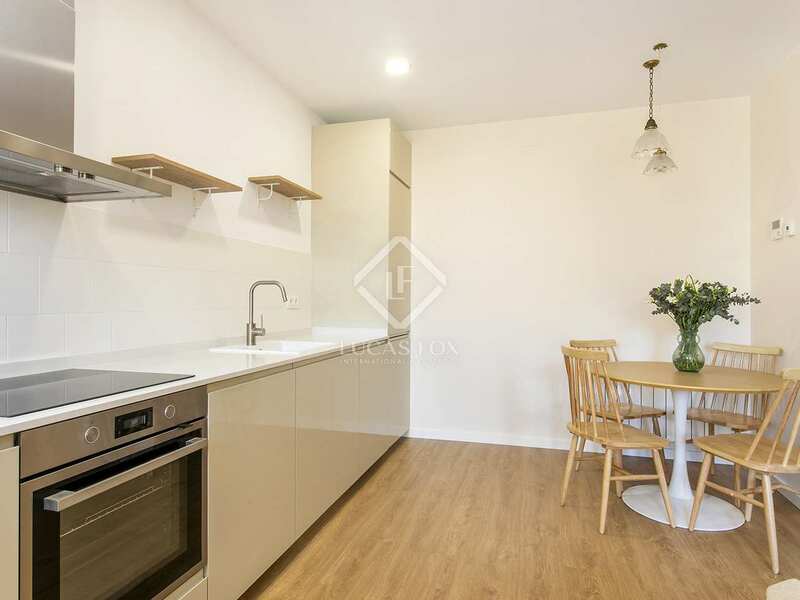 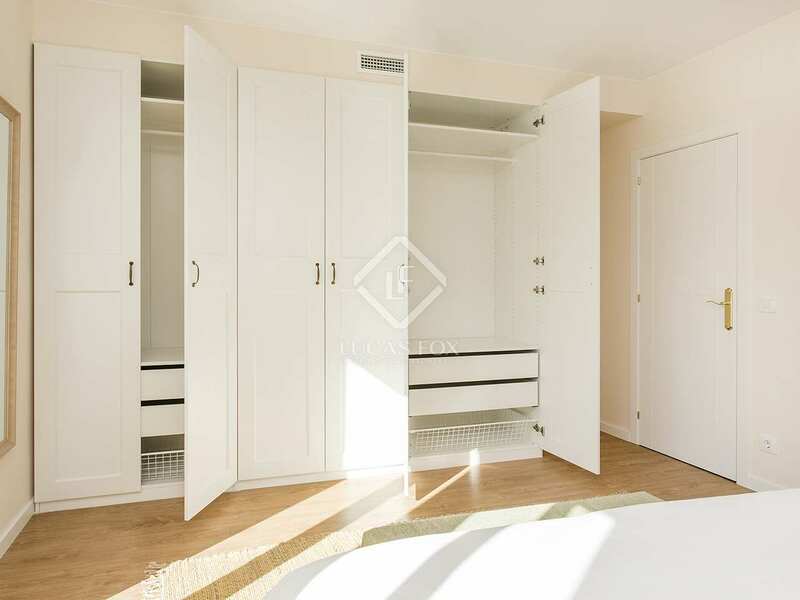 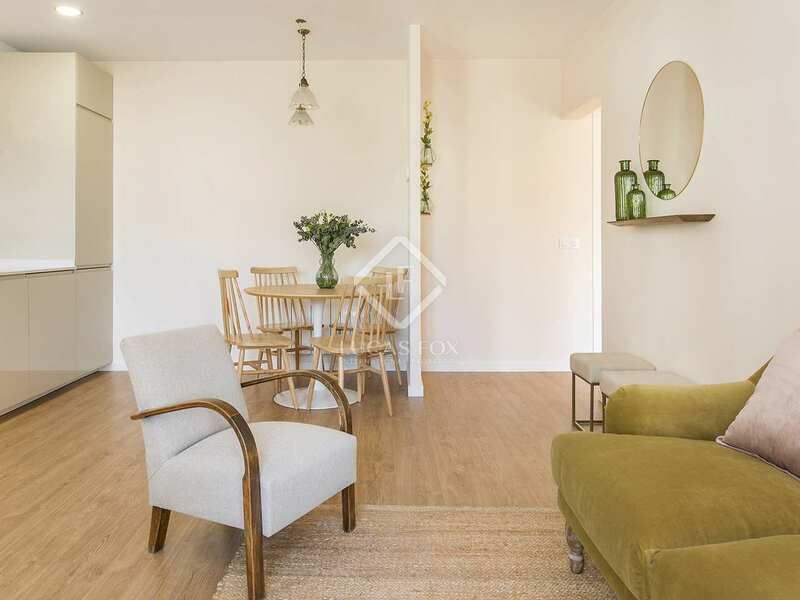 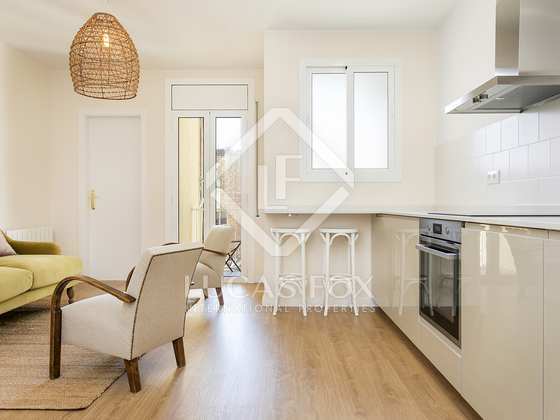 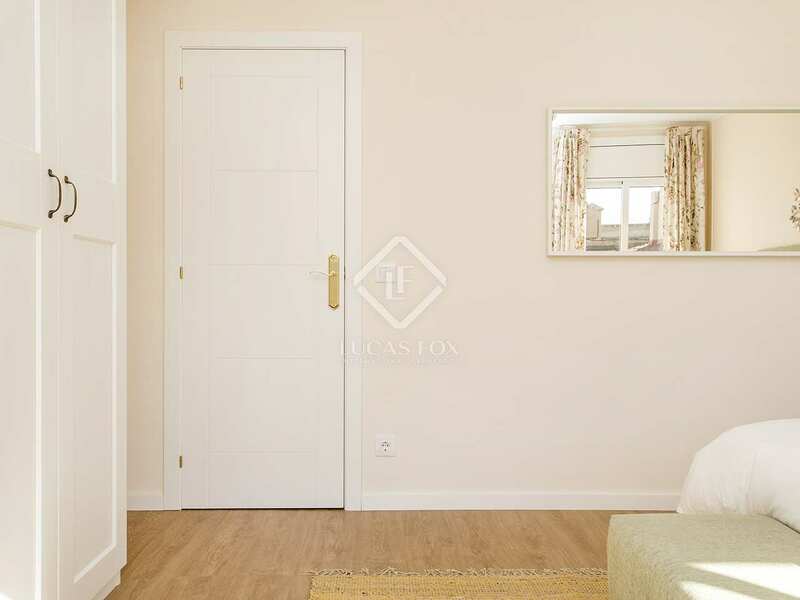 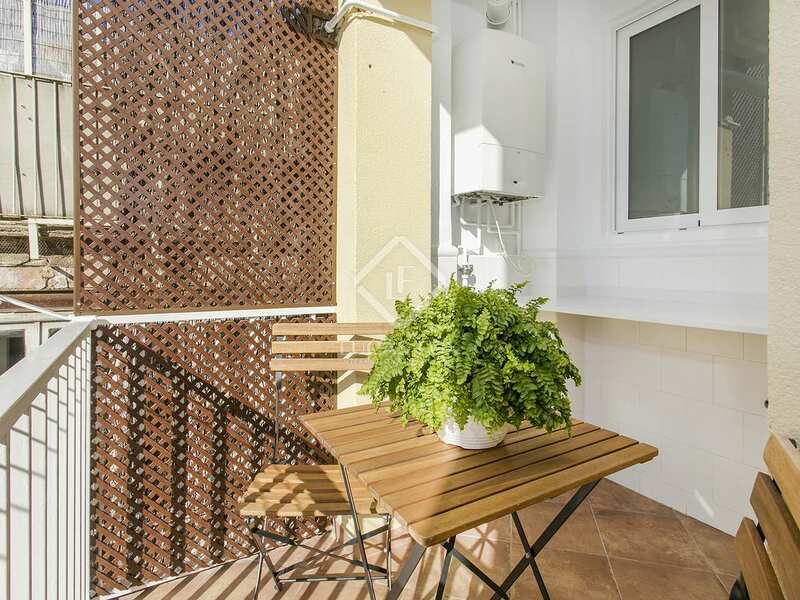 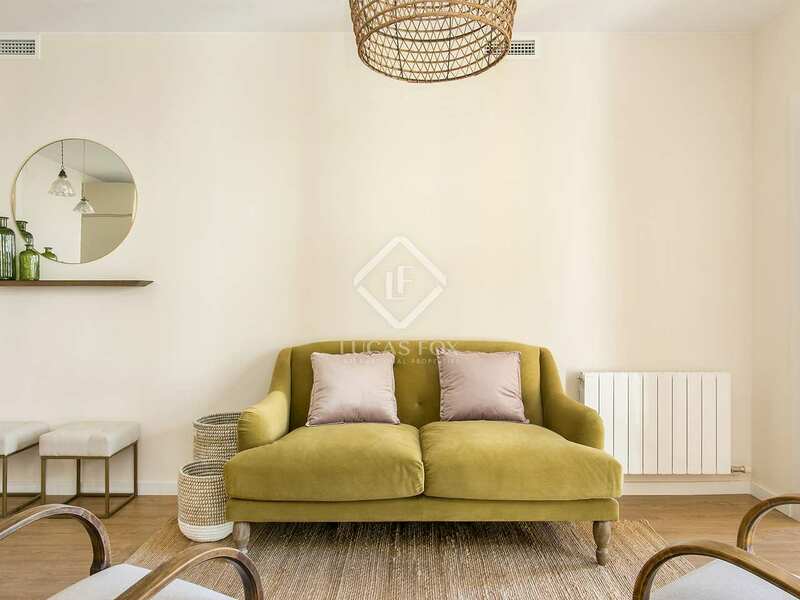 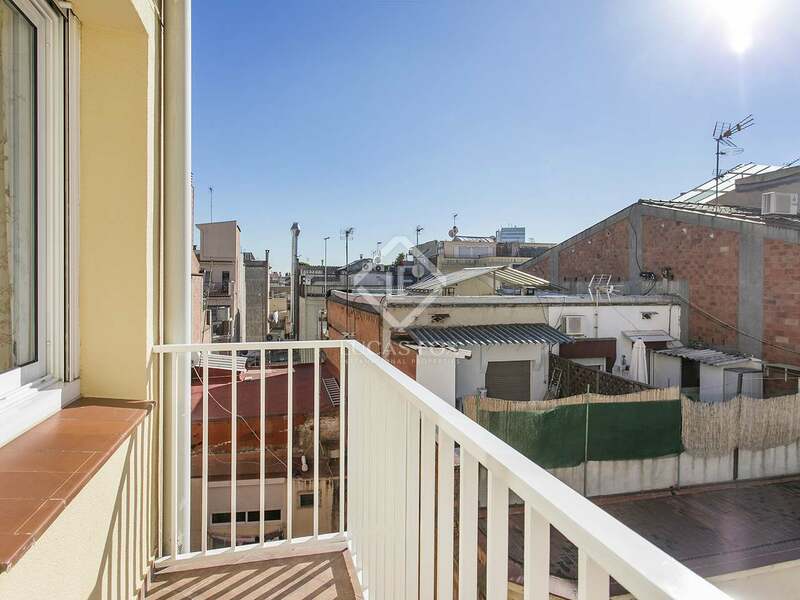 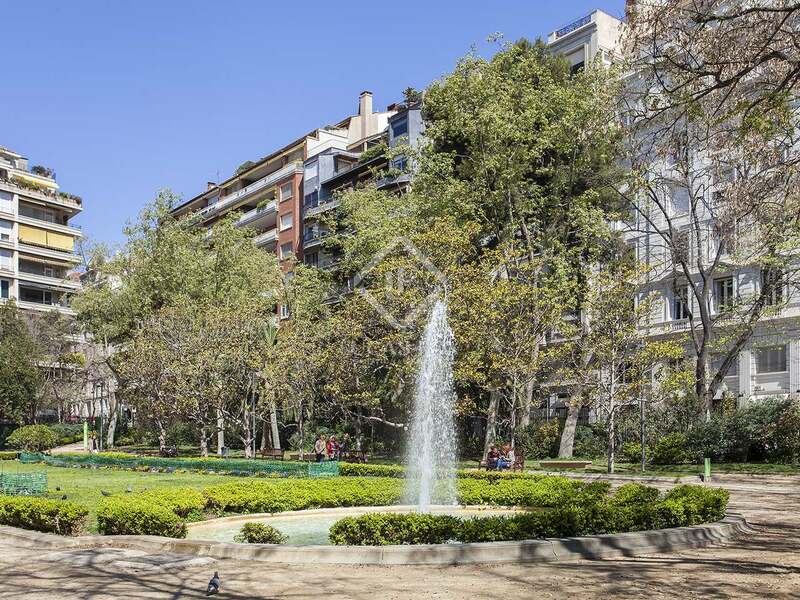 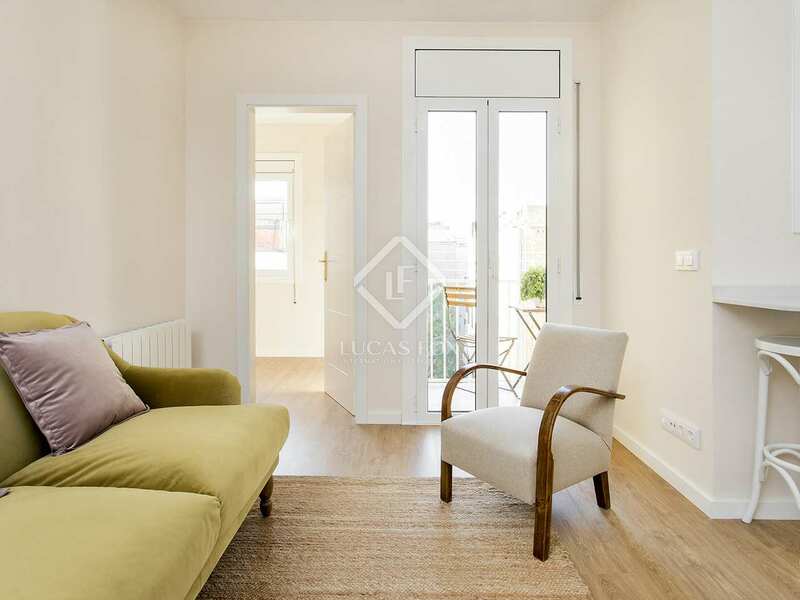 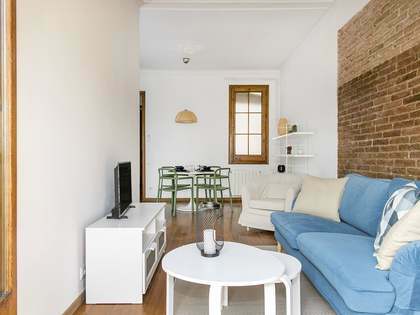 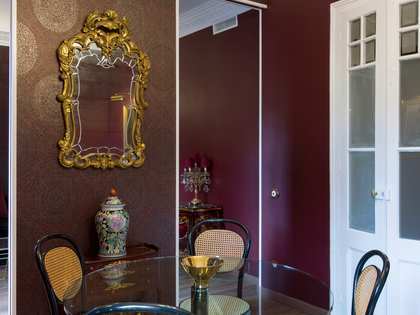 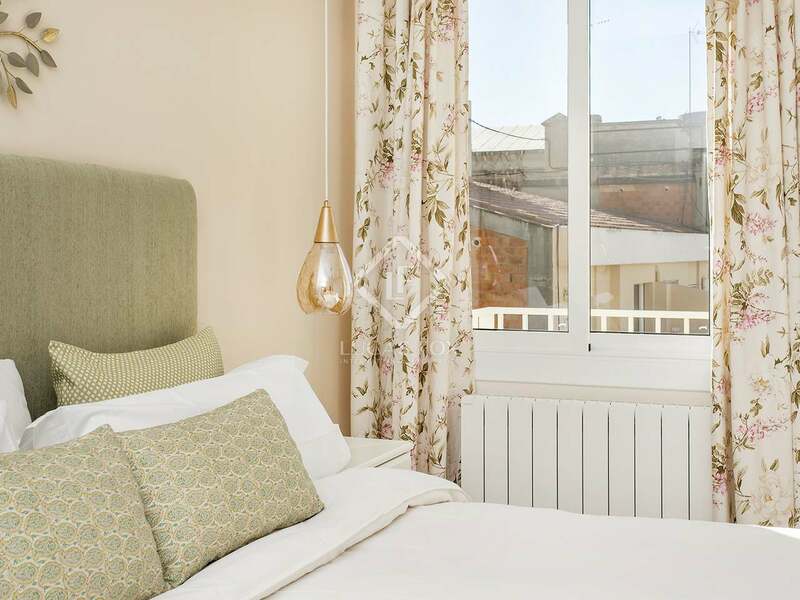 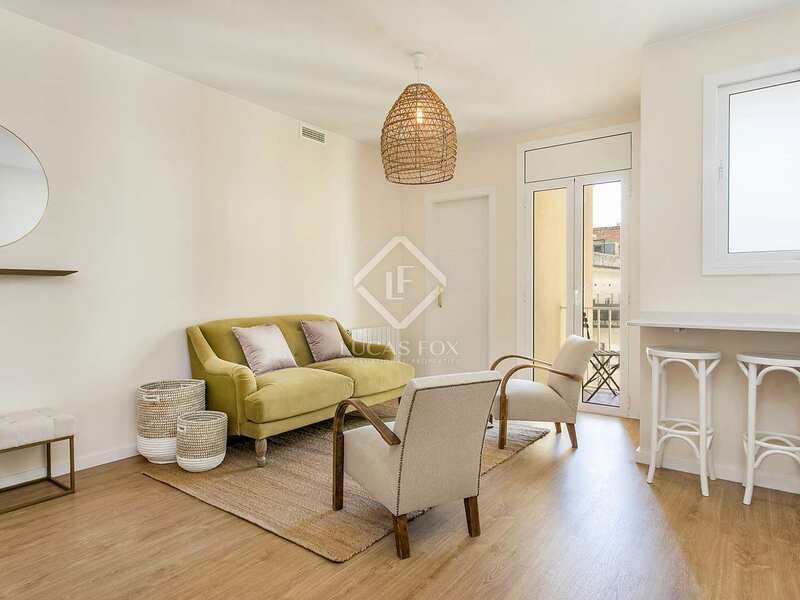 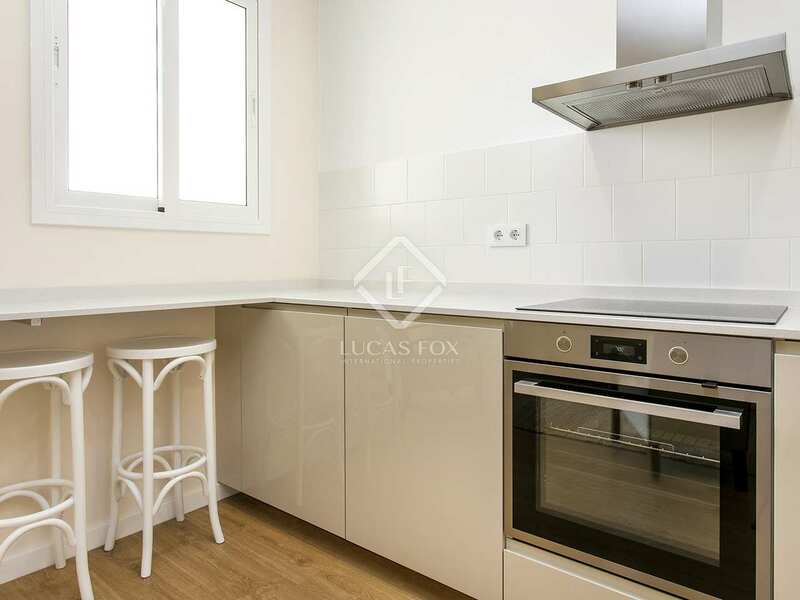 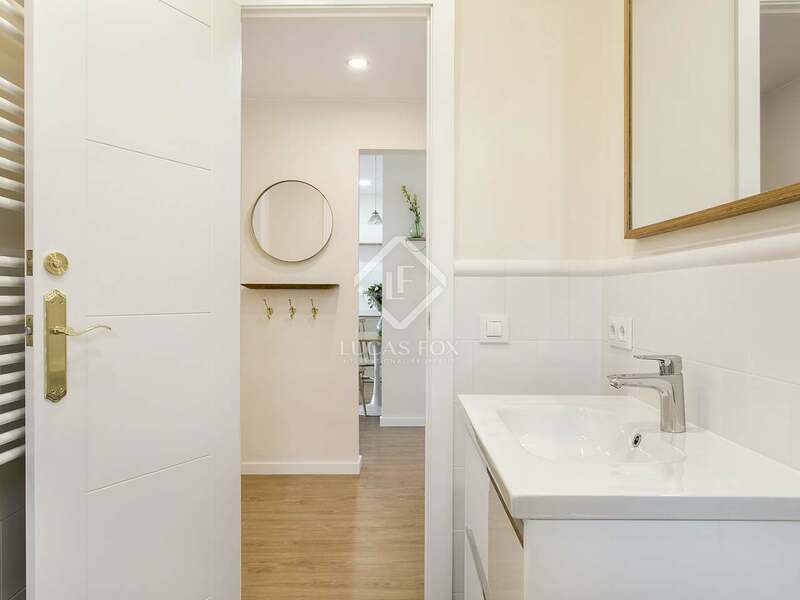 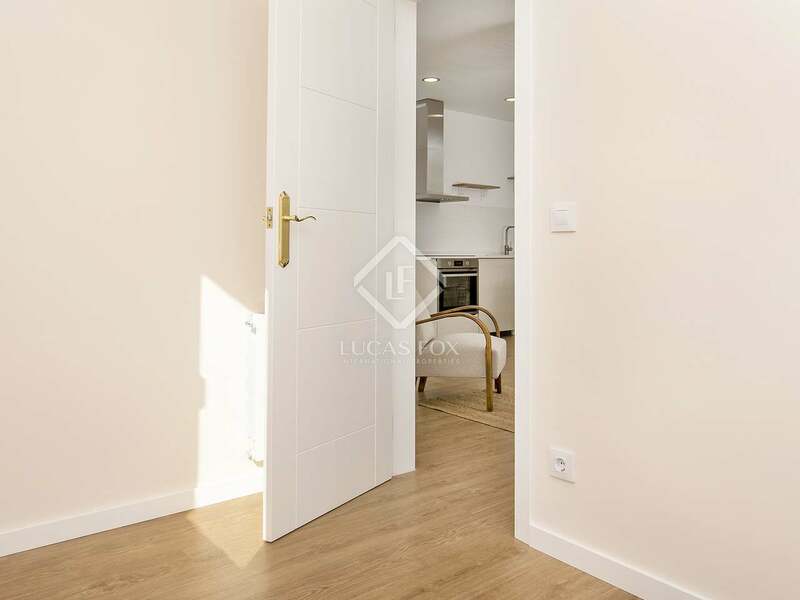 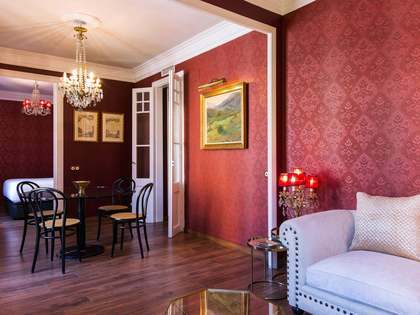 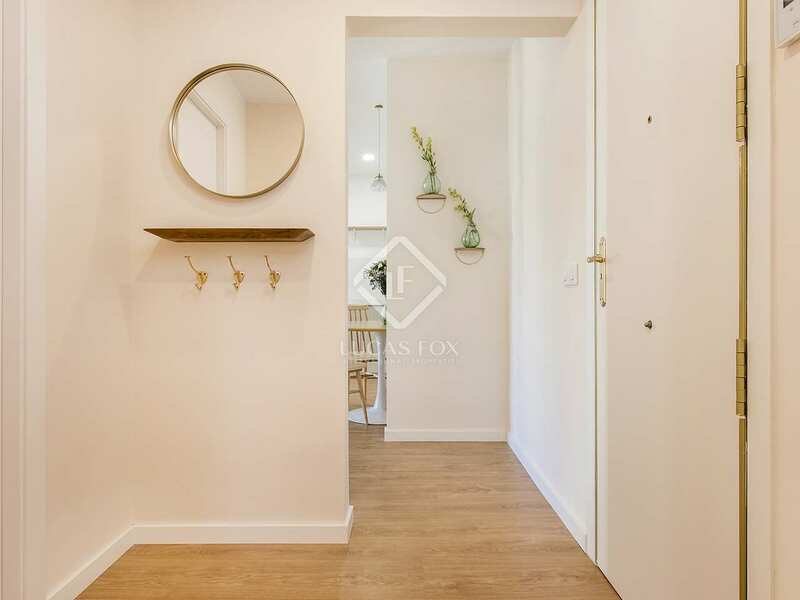 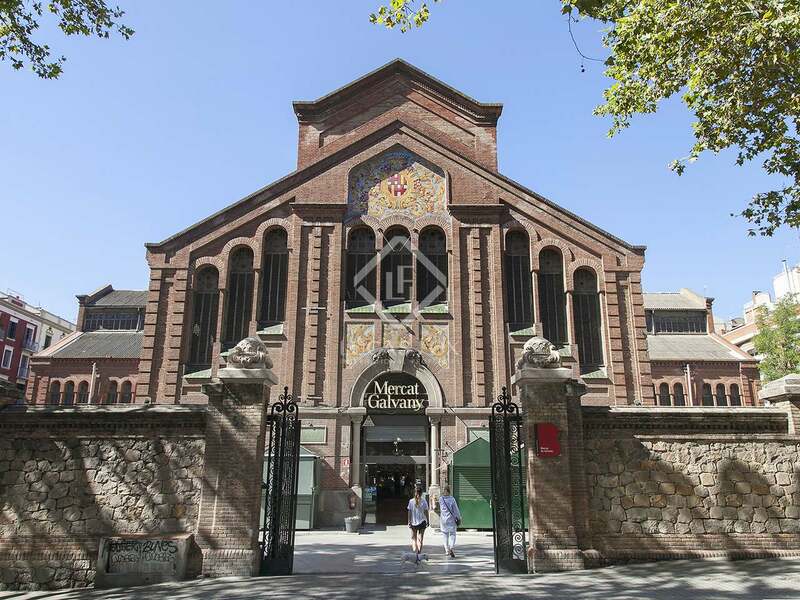 This apartment enjoys a prime location within Barcelona's Sant Gervasi-Galvany neighbourhood. 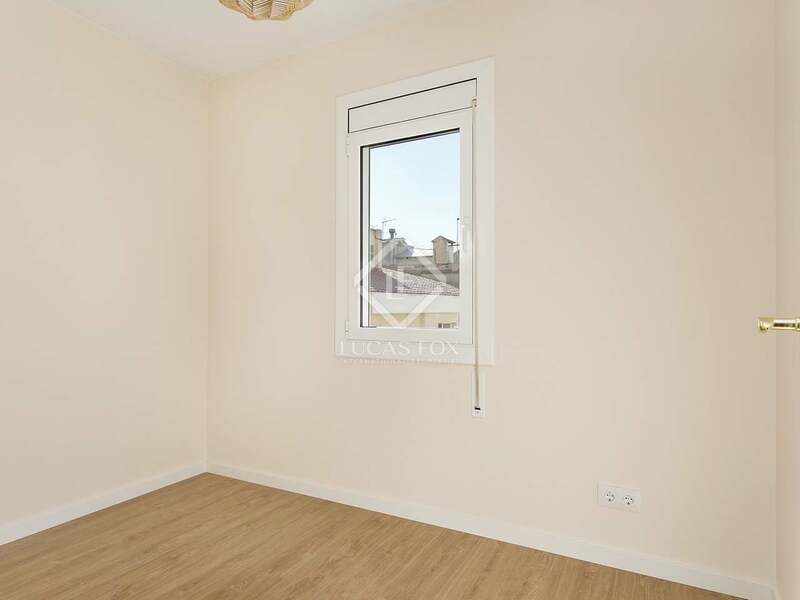 This sought-after area of the Zona Alta is peaceful and residential whilst at the same time offering a wide range of services, excellent restaurants and coffee shops. 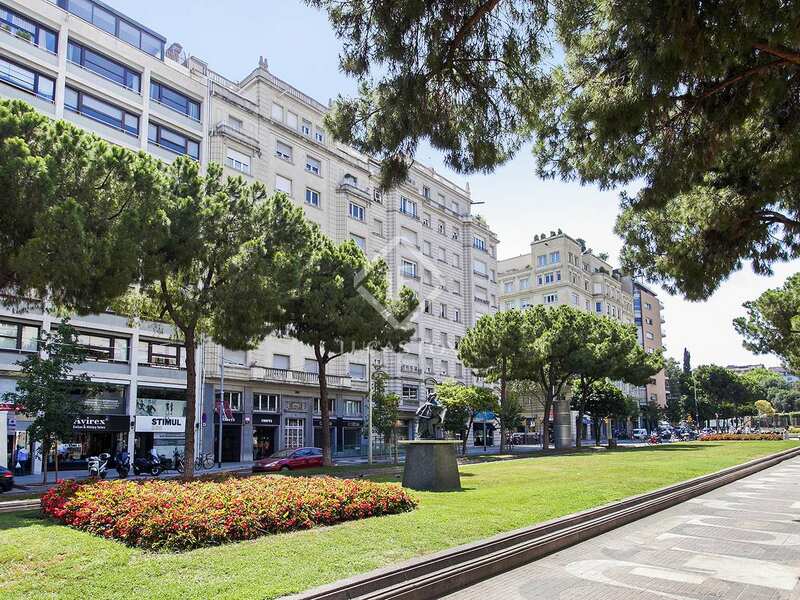 The area remains well connected to the rest of the city by public transport, the centre can be reached either on foot or by bus.